Since several people asked, here are some of the past books reviewed on the blog. There are more. Search for "books"
When I first thought Team of Teams by General Stanley McChrystal, I thought this was another one of those book where a high ranking officer recounts some of the stuff he did when he was in charge of certain missions in Iraq or Afghanistan. But given that he commanded the Joint Special Operations Command (JSOC), and he is regarded and one of the people that made JSOC one of the most formidable, fluid and adaptable special operation organizations, I figured I'd give it a try. This book is not about war. This book is about how to apply small team tactics and its mindset to large organizations, with ever changing landscapes and the human factor. This book helps cope with chaos and shows a different approach to adaptability. The Unfettered Mind: Writings from a Zen Master to a Master Swordsman. By Takuan Soho. This is a Zen book, a philosophy work. While this is not a Red Teaming or technical book per se, I think if you are looking to really understand the mindset, the human nature and how to better yourself, this book has a lot of value. I'm a long time Aikido practitioner, where Zen elements are present in every aspect of the Martial Art. One of my early Sensei requested that we read this book before taking our Shodan (Black Belt exam) and that we write a small work about our minds. Many years later, I found the book again and I read it. Now after having served in the military and working already as a Red Teamer. I understood the contents differently and I began applying those concepts during the anaylsis phase of the project. The results were surprising. We must know that it is not enough just to see what the Mind is, we must put into practice all that makes it up in our daily life. We may talk about it glibly, we may write books to explain it, but that is far from being enough. However much we may talk about water and describe it quite intelligently, that does not make it real water. So with fire. Mere talking of it will not make the mouth burn. To know what they are means to experience them in actual concreteness. A book on cooking will not cure our hunger. To feel satisfied we must have actual food. So long as we do not go beyond mere talking, we are not true knowers. It is a small book, but highly recommended. When you look at a tree, see it for its leafs, its branches, its trunk and the roots, then and only then will you see the tree. 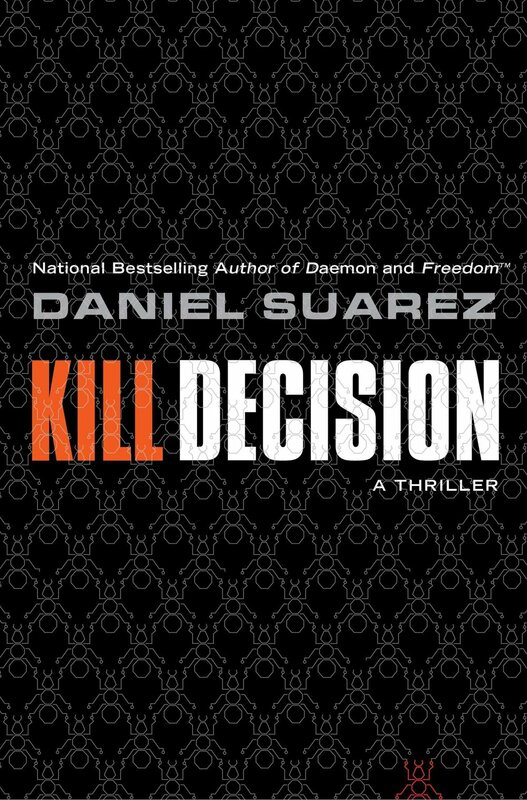 Kill Decision is a mix of a cyberpunk, military and actual science stories that come together is a great and frightening view of what it's coming in the very, very near future. Daniel Suarez makes a compelling point about the automated drones. A team of Special Operations Forces (The Activity) join forces with a University professor to fight a new threat to the United States and the world. The story is fast paced and violent with hints of humoer as well. Open Source Intelligence Techniques - 3rd edition (2014) by Michael Bazzell. This was a present from a friend. I was a little skeptical given than in the past the OSINT (Open Source Intelligence) books that I've read were very vague, however I was surprised with this one. 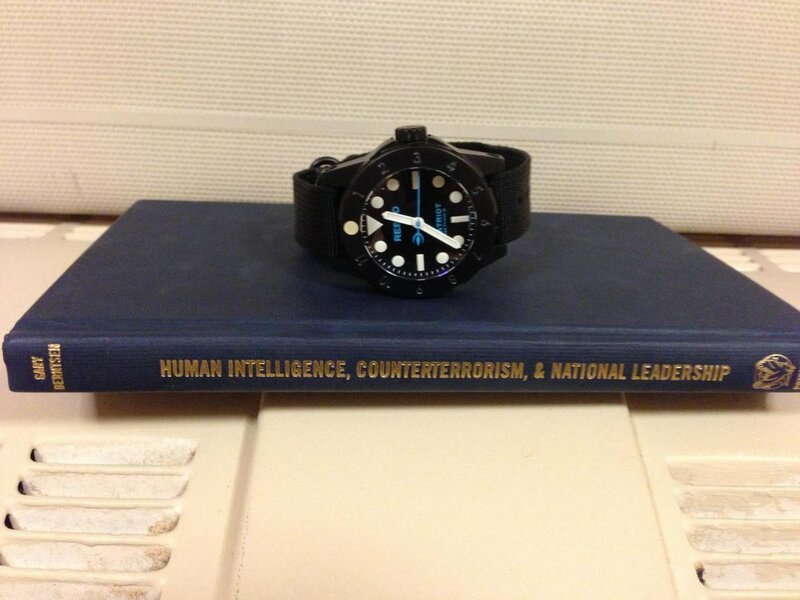 This is a nice introduction to OSINT. It provides beginners and seasoned researchers with a good review of current tools and techniques. The author does a good job of presenting the material in an easy-to-read format. Again, mostly tailored for beginners, however there are few tips and tricks that will surprise also the professionals. The books presents techniques for searching information using plain search engines, deep web search engines, social networks, online maps and resources (photos and videos), people search engines, documents and public domain gov records and others. Full of tools you can use and with screenshots of those tools, it walks you to a simple, yet useful, way to search and collect OSINT.